Developing Potential in young New Zealanders. The Pinnacle programme is a unique scholarship, backed by Hyundai New Zealand, which provides talented young New Zealanders with the foundations for success. Pinnacle will apply proven principles across all area of endeavor, including, but not limited, to art, sport, science and business. 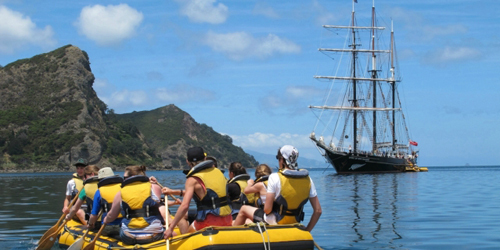 It will provide a unique scholarship experience, allowing participants to experience two of New Zealand's prominent leadership programmes - Spirit of Adventure Trust and Outward Bound, as well as high performance workshops from some of New Zealand's leading service providers. Access to personal mentors will be utilised to lay successful foundations for the future of New Zealand's emerging talents. 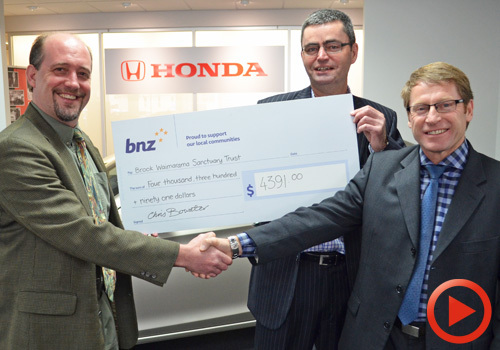 There are some really impressive examples of Hyundai New Zealand's support at work, on an even greater scale than the Pinnacle Programme, which the company established in 2005. The new programme gave the company an opportunity to make a further contribution to New Zealand's sports by helping to prepare future international champions. 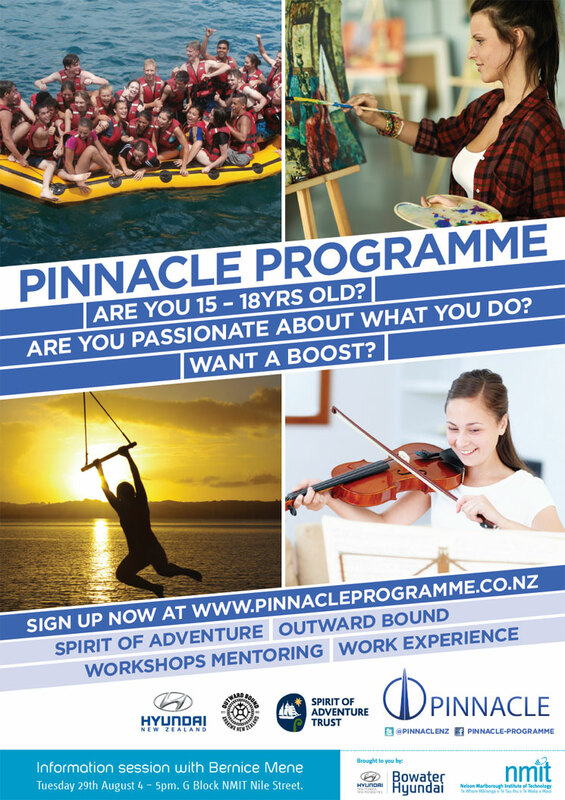 The Pinnacle Programme was described as: ‘a New Zealand sports mentor organisation, backed by Hyundai, which provides young athletes with a range of professional and personal skills to help them reach world-best status’. 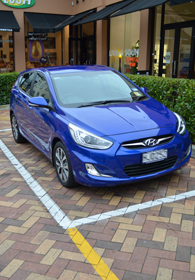 But it wasn’t enough: Hyundai wanted to help even more young kiwis to achieve their dreams. So our once little programme, called Pinnacle, has grown up. Now it will provide support and development across more than just sports: It will cover the arts, science, music, business and much, much more. Pinnacle will help realise the raw potential in many New Zealanders so that we can continue to help the development of the very best world class leaders, to support future generations to come. 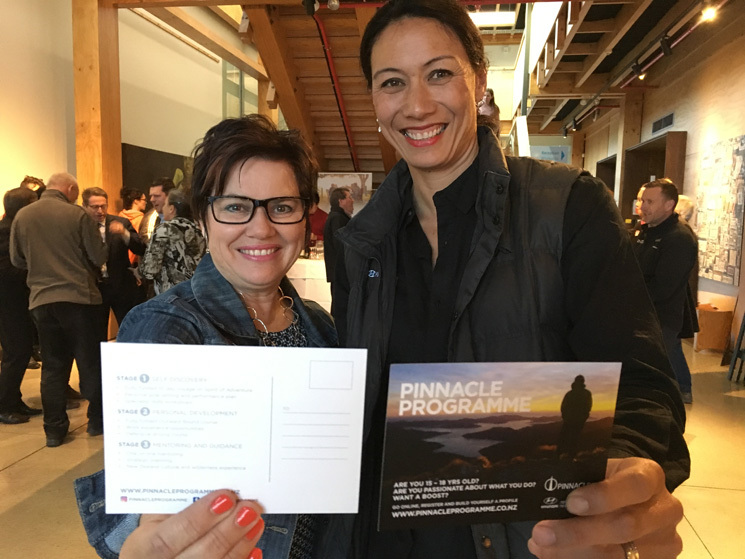 Yvonne Bowater of Bowater Hyundai with Netball Royalty Bernice Mene at the event celebrating the Pinnacle Programme and all that it has done for our community. The Pinnacle Programme is all about inspiration. Taking our high achieving children and teaching them the pathways that lead to being the best version of themselves. Shining a light on those teenagers capable of achieving great great things, but doing so with full support and guidance. Tuesday 29th August was a great day for all involved. 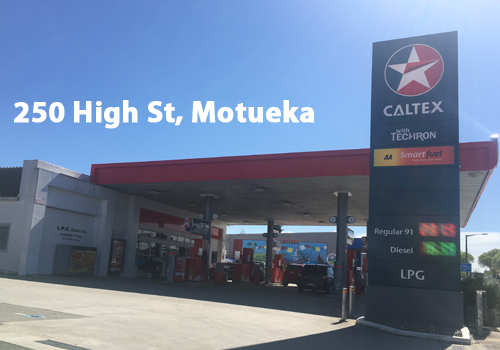 It represented the next stage of investment for a room full of potential top of the south applicants, and gratification for businesses like Bowater Hyundai that focus heavily on supporting the community. It was a day packed full of inspiration and glimpses of the support and guidance successful applicants would get access to. 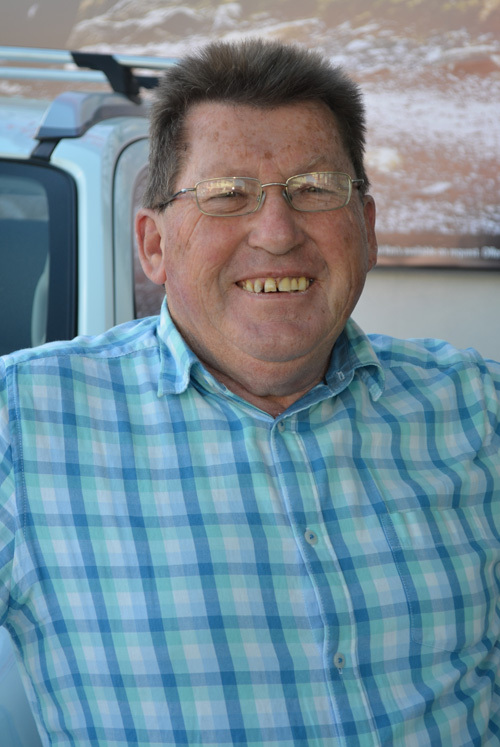 At the core of the Pinnacle Programme is Bernice Mene and her board; a dedicated group of high achievers that have personal experience in making it to the top of their respective fields. They know the hard yards. They have lived them. They also know how hard it is to succeed, and the help along the way that can completely change the outcome for an aspiring and passionate teen. 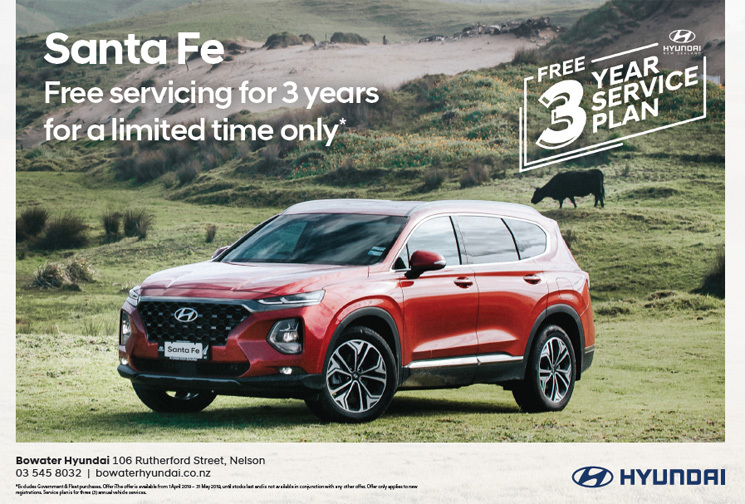 With the help of Hyundai New Zealand they have put up their hands to help guide the next generation of future leaders into a bright future. The day of events, held in conjunction with the always accommodating NMIT, served as a platform to hear from both Bernice Mene and current local Pinnacle Programme recipient, the amazing artist and leader Grace Wiegand. A chance to inspire. A chance to celebrate. A chance to embrace new opportunities. Bowater Hyundai is proud to be associated with NMIT in bringing the Pinnacle Programme Ambassedor Bernice Mene to our region. She will be here at an evening event on Tuesday 29th August at the G Block Foyer of the NMIT. 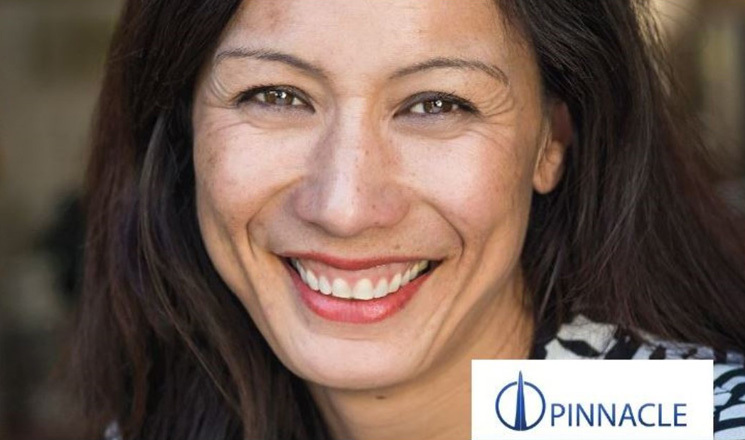 This is a wonderful chance to meet her, network with other businesses and community groups, and get to hear more about the inspiring Pinnacle Programme and how it impacts our youth and creates wonderful leadership growth opportunities for elite achievers. All are welcome to attend the event from 5;30 - 7pm. Aug 22 The Pinnacle Programme - learn how to reach the top. The Pinnacle Programme is a unique scholarship, backed by Hyundai New Zealand, which provides talented young New Zealanders with the foundations for success. Our local youth have enjoyed success in applying for this scholarship with several having been on this programme over the recent years. Bowater Hyundai is proud to be associated with NMIT in bringing the Pinnacle Programme Ambassedor Bernice Mene to our region. Tuesday 29th from 4-5pm is a great chance to come along and learn all about the programme with Pinnacle Ambassador Bernice Mene. She will go into detail as to how the programme works, how to apply and what the end results typically are. The Pinnacle Programme is a totally life changing affair. The gifted and driven teenagers involved are given the opportunity to experience a journey quite unlike any other, and will come out the other side even more focused and determined than before, and hopefully on the cusp of blossoming into an adult at the top of their game. The Pinnacle if you will. Not only will they be mentored by a collection of inspiration New Zealanders, but they will also be given a new toolbox of skills to help them develop their strengths, motivate their dreams and ignite their passions for succeeding. Bowater Hyundai are very keen to get as many of our local, talented teenagers into the programme as possible. The Top of the South is a great breeding ground for youth to perfect their respective art and craft themselves into world beaters. That is why we have pulled out all the stops to get the Pinnacle Programme to our showroom on Thursday November 13th 2014 from 5.30 - 7pm so that we can all get a taste for what it is all about.